Marathonbet have agreed to become the official sponsor for Dynamo Moscow, who have returned to the Russian Premier League following a year in the second tier. The agreement will last until the summer of 2020 with the online bookmaker likely to benefit from branding placement on player’s shirts, the club’s Arena Khimki VTB Arena stadium. Dynamo Moscow will also display their sponsors on their various digital platforms, thus promoting Marathonbet to the Russian market and across the world. “Sponsorship is an important part of the club’s make-up and we are therefore glad that our search has ended with a partnership with Marathonbet, a leader in the betting sector and one that is confident and optimistic about the future,” Dynamo Moscow general director YevgeniyMuravyov said. 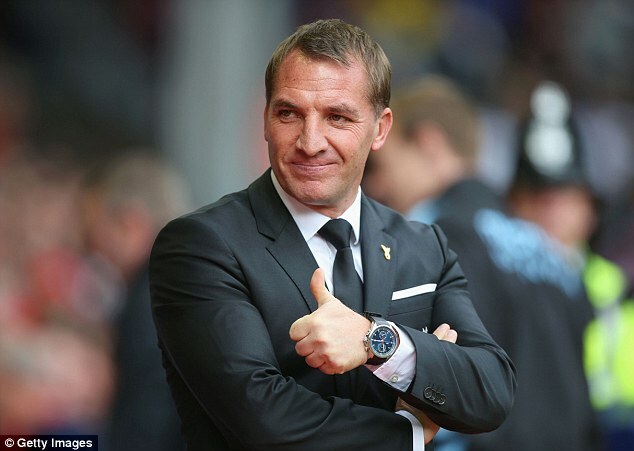 Brendan Rodgers did something amazing with the Celtic side last summer. The former Reds boss built a talented ‘invincibles’ team that broke records. However, while this was much celebrated on the home front, it was not much in the international scene. After the 7-0 white wash by Barcelona by the trio of Lionel Messi, Luis Suarez and Neymar Jr., the side picked themselves up against Premier League team Manchester City – A City side coached by Pep Guardiola that had won its first ten matches – playing a 3-3 result. Scotland knew no peace as fans ran riot. The follow up results against Monchen and City sustained the momentum even though they later exited the competition. 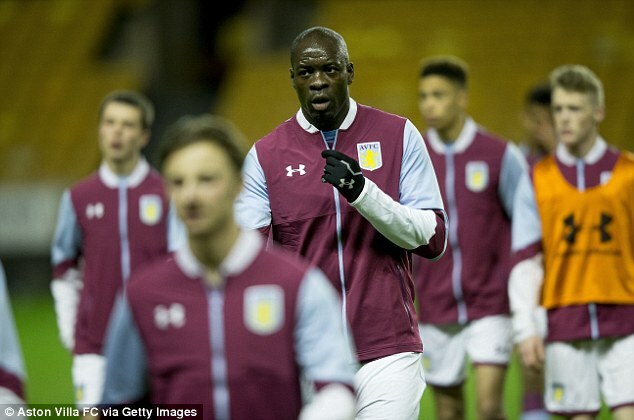 The Birmingham Mail claims that Aston Villa is eyeing a move on Aston Villa star Christopher Samba. Steve Bruce is set to offer the player a deal as he has been on trial with Villa since the winter window. He has been training with the team and it seems Bruce would confirm him this summer. 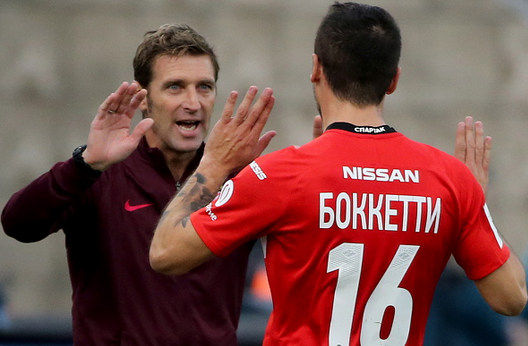 Will Arsenal be the 1st club to play against Moscow at the VTB Arena? The VTB Arena is a multi-purpose stadium which is in the process of being built and it will be the new home stadium of Dynamo Moscow, it’s expected to be completed and opened for matches in 2018. This construction process has an estimated cost of around US$1.5 billion and this will also include the development of various other complexes such as: a 5 star hotel, office buildings, a shopping mall, apartment building and a parking garage with a capacity for over 1,500 cars. Former Dynamo Moscow defender who currently plays for Zenit Saint Petersburgh said that he wants to participate in the next World Cup in Russia. He said that he is training hard with his club and he hopes to make it to the last big competition of his career. The player said that he has always love to play for his country and he feels that the World Cup 2018 will be the last opportunity for him to represent his country in a major tournament.